Do you spend your days and nights fighting allergies and coughing, sneezing, or with itchy eyes? If you’ve tried solutions like regular vacuuming, dusting, and keeping the windows closed but nothing has helped, the issue could be your HVAC system. 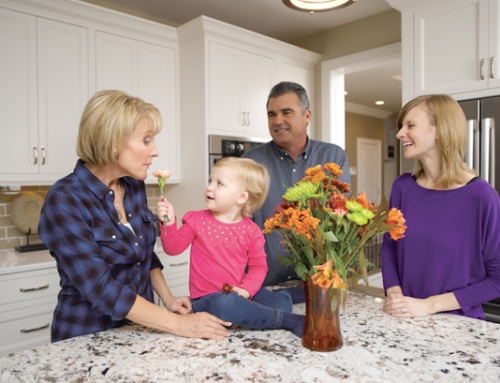 Your heating and air conditioning play a vital role in improving indoor air quality, and there are things you can do to make your home a healthier place for your whole family. Your HVAC system pulls in the air from your home, passes it through its system, and returns it back to your home. In the summer months, this returned air is cooled by your air conditioning unit. 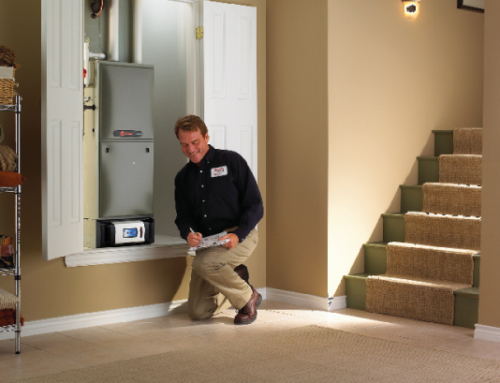 In the winter months, the furnace supplies warm air. 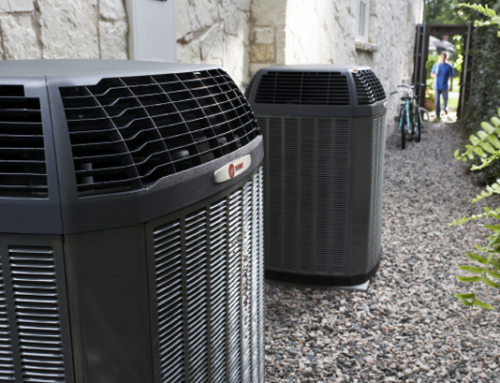 This cycle repeats—with the HVAC unit drawing out the old air and returning the newly temperature-adjusted air—until your home reaches the desired temperature. A key component of this system is the air filter. When the HVAC unit pulls in the air from around the home, it also pulls in many of the things in the air such as dust, pet dander, or any pollen that came inside with you. It then passes this air through an air filter, which takes out allergens and other microscopic debris. That way, when the air gets sent back to your home, it is cleaner. Make sure you are changing your air filters regularly for optimal air cleansing. If you’ve been having increased trouble with your indoor air quality despite regularly changing your filters, you may need to have your HVAC system inspected. Keep an eye on your energy bill. If you notice the bill going up and you can’t account for it, your system may be losing efficiency. HVAC systems that are not functioning correctly will use more power. This in turn drives up the energy bill and costs you more money. 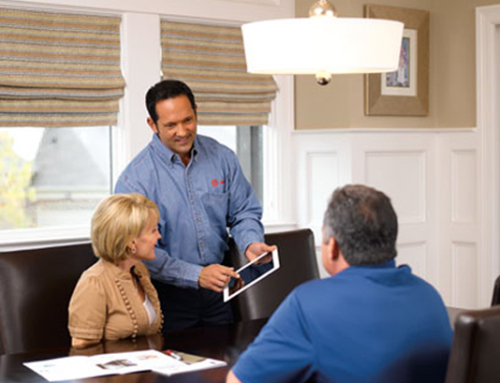 See if it’s taking longer to reach your thermostat’s set temperature in your home. If you turn the heat on and an hour later it’s still cold, there might be a problem with your system. You may not be having indoor air quality issues now, but if you catch other problems with your HVAC system early, you can prevent them from happening altogether. If you think your HVAC system is to blame for poor indoor air quality, there are two things you can do. First, replace the air filter. This is typically an easy and quick job to do. If you’re unable to replace your air filter, or if you are still having an issue, call a licensed professional. They can give your system a thorough inspection and get things running at peak performance. They may even recommend installing an air purifier into your HVAC system for even better indoor air quality. Don’t settle for coughing and sneezing when an air filter change or a quick inspection could make life so much better. To find out more about how your HVAC system impacts air quality, or to have a licensed professional visit your home for an inspection, contact Hughes & Mullenix.